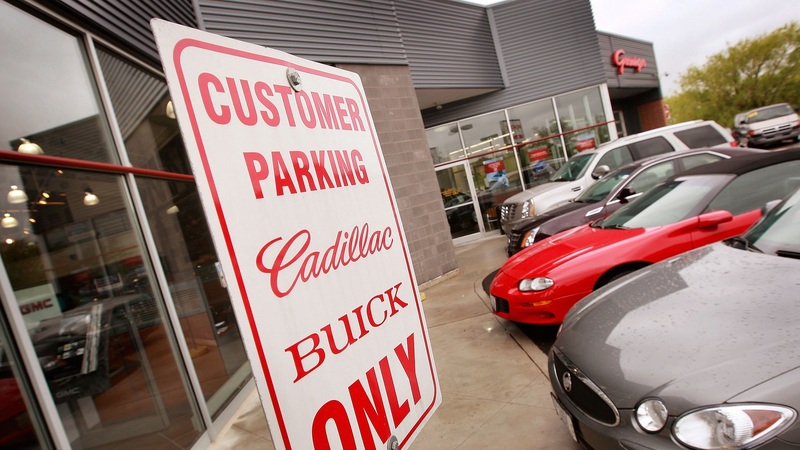 The Canadian company bought up the oldest family-operating dealership chain in Illinois. The Canadians are coming! No, the Mounties are not storming the northern border but rather they are conquering auto dealerships by buying them up. According to the Chicago Tribune, AutoCanada has acquired the oldest family-operated dealership chain in Illinois, Grossinger Auto Group. The deal was inked for $86 million and includes all 9 Grossinger auto malls. Three are in the city of Chicago, three in bordering Lincolnwood, two in northwest-suburban Palatine, and one in downstate Bloomington-Normal. AutoCanada CEO Steven Landry says that the company will keep the Grossinger name and does not plan to reduce Grossinger locations or employees. The new company plans to take a year to analyze the business as it runs now. Landry also said AutoCanada will consider adding more Grossinger dealerships in the U.S. This is the first foray into the U.S. market for AutoCanada. Prior to the deal, AutoCanada operated 54 franchised dealerships in Canada. In 2017, its dealerships sold about 63,000 vehicles and repaired or maintained 870,000 cars in its 999 service bays. It’s a huge company with stock that trades publicly on the Toronto Stock Exchange under the symbol ACQ. As for Grossinger, the business began as a parking garage, then a tire business before eventually becoming a Pontiac franchise in 1928. It blossomed into a business that generated revenues of $401 million last year, moving about 15,000 vehicles split almost 50/50 between new and used cars. In a statement on the sale, co-owner Caroline Grossinger said, “It was a very heartfelt and bittersweet decision for Gary and me to ultimately decide to sell our dealerships in Illinois after so many years and such a long-standing, very strong and treasured family legacy.” Caroline and her husband Gary are the grandchildren of founder Sam Grossinger. They’ve been in charge of the business since their father, Irwin, passed in 2000. This spot is a site to behold with high-end cars, a gorgeous showroom, and a friendly staff with mad barista skills. 'It’s just disgusting. I don’t like car thieves. I don’t like thieves,' said dealership General Manager Jeff Baldwin. Canada's annual auto show takes off this weekend, showcasing new models from Ford, Dodge, and Chevrolet along with classic luxury models.